General Director of "Uraltransmash" YS COMRAT and Deputy Head of the Administration of Yekaterinburg on strategic planning, economics and finance AG Vysokinsky signed an agreement on the formation of working groups to jointly develop and test new models of trams.The document was signed during the retreat on the development of modern trams produced in Russia, which was held in West depot EMUP "Tram and trolleybus management" of Yekaterinburg. 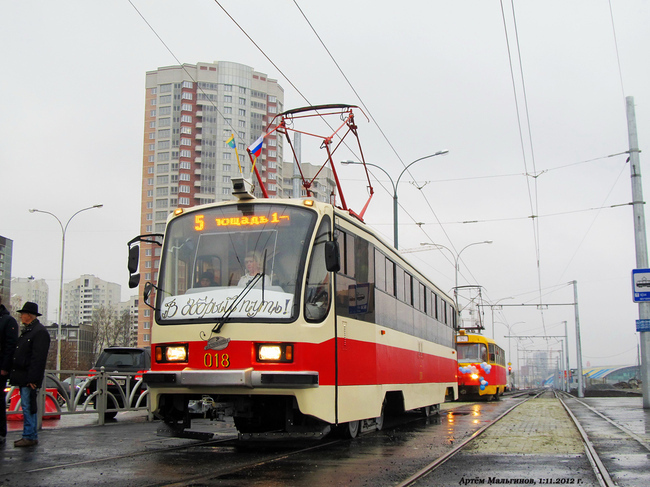 Uraltransmash (part of the corporation "Uralvagonzavod") at the event, presented the tram model 71-407, and are in operation in the city — 71-403 and 71-405. The meeting discussed the possibility of updating the city tram fleet and light rail routes Yekaterinburg. Was heard from the designers of cars and those who exploit them and repairs. A specialist on technology construction of tramways, equipment expert independent course cars. During the meeting, there was a diverse exchange of views. In particular, EE Lipovich noted that the tram and trolleybus to date — the most promising types of public transport are both in terms of time and material resources, and from the environment. City officials are interested in the emergence of modern models of such vehicles. 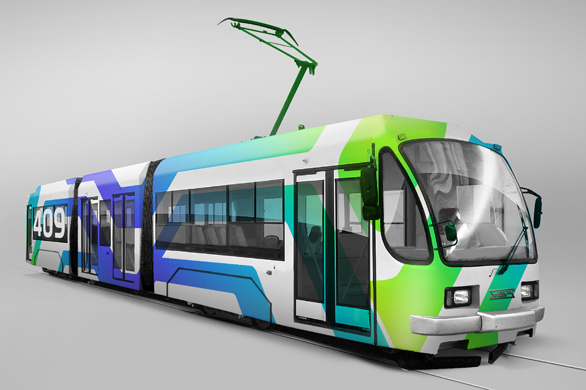 AG Vysokinsky stressed that urban electric output to a modern level, the city needs updating tram fleet and the upcoming international events. And this requires the collaboration of the city authorities and the manufacturer. "Ekaterinburg is interested in new models of trams not only as a potential customer, but as a city, where it can have a powerful production, demanded all over the country," — concluded AG Vysokinsky. Following a meeting between the city administration and of "Uraltransmash" signed a cooperation agreement on the development of the latest models of trams.